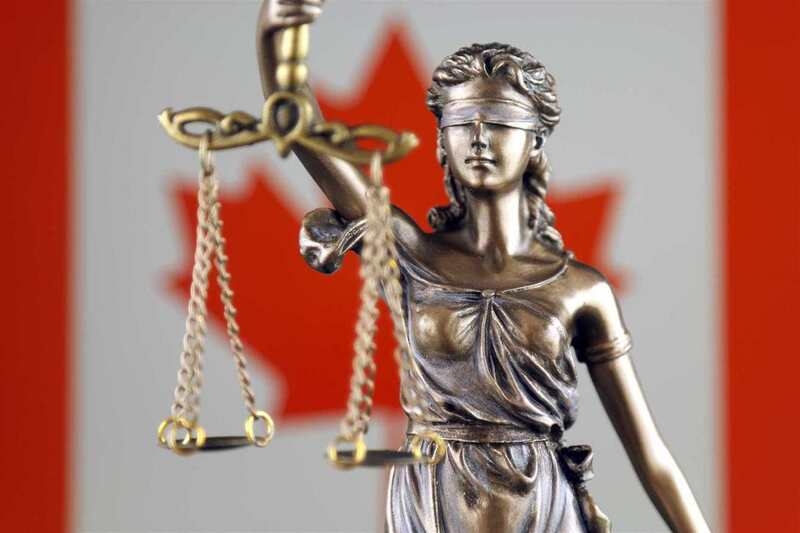 Canada’s system of laws is integral to our national identity; the laws we create help shape the culture of our nation, balancing our notions of freedom and responsibility. Canada’s law-making philosophy is “Peace, Order and Good Governance”, which has come to be seen as equivalent to our neighbor to the South’s “Life, liberty and the pursuit of happiness”; it’s obvious that the law is very important to Canadians. There are three branches of government, broadly defined as legislative, executive and judicial; their function, in order, is to create laws, to administer laws and to interpret law. This means that politicians and their staff might be called legislators; indeed, they often dwell in the Legislative Building. The executive branch might include the Canada Revenue Agency and other government agencies; the judicial branch includes lawyers, judges and other legal professionals. Canada’s law is further divided into three levels: municipal, provincial/territorial, and federal. These three levels are all responsible for different elements of governance; your municipal government will handle transportation and infrastructure within your city, as well as the collection of property taxes and other municipal fees. There is no municipal court, as municipalities exist at the will of the provincial government. The provincial and territorial level, then, take care of their own domains; infrastructure within the province, property and civil rights, prisons, health care and education are all within the purview of this level of government. Provincial governments, like municipal governments, will have their own branch of law enforcement, usually by contracting the RCMP. They do not, however, have the right to make criminal law; the Criminal Code is exclusively the realm of the federal government. The federal government also levies federal taxes, pays equalization payments, and takes care of many social services, banking law, defense and other issues of national concern. The court system of Canada is split between the federal and provincial/territorial governments. Generally speaking, a given court case will start in a provincial court, known sometimes as the lowest court. These courts deal with small claims, most criminal offenses, and some elements of family law (but not divorce/marriage law). The next level is known as the Superior Court; it might also be called the Supreme Court, or the Court of the Queen’s Bench. These Courts deal with large claims, serious criminal offenses, and divorce cases. The Court of Appeals is the final provincial court, which, appropriately enough, deals with appeals that have gone past the Superior Court. Federal Courts deal with a wide range of issues not covered by the other courts, including intellectual property law, citizenship claims and provincial disputes. There are also specialized branches of federal courts which deal with specific disputes, such as the Tax Court or the Court Martial. Appeals from the Federal Courts go to the Federal Court of Appeals; all appeals which cannot be rectified by other courts and are considered legitimate arrive at the Supreme Court of Canada, the highest-level court in the country. The law is complex, but understanding the branches and levels can help anyone better navigate its murky waters. 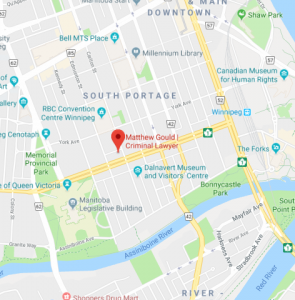 The best way of learning the law is by looking to a professional; if you’ve been charged with a crime, there are recognized criminal lawyers in Winnipeg ready to help you.